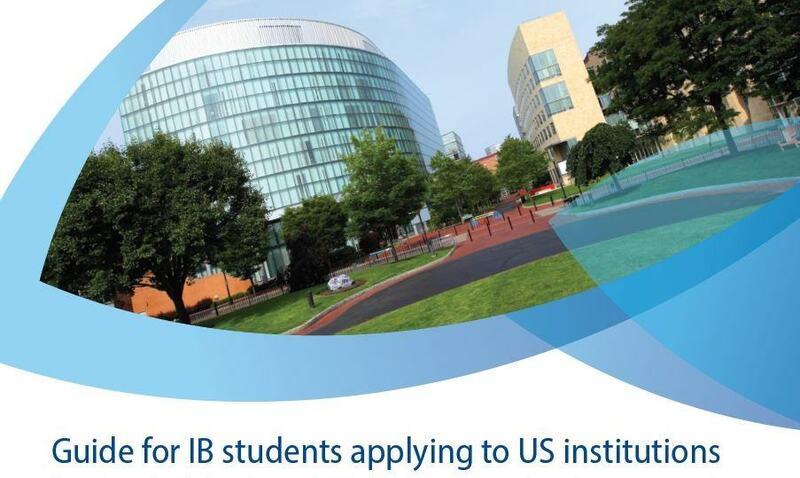 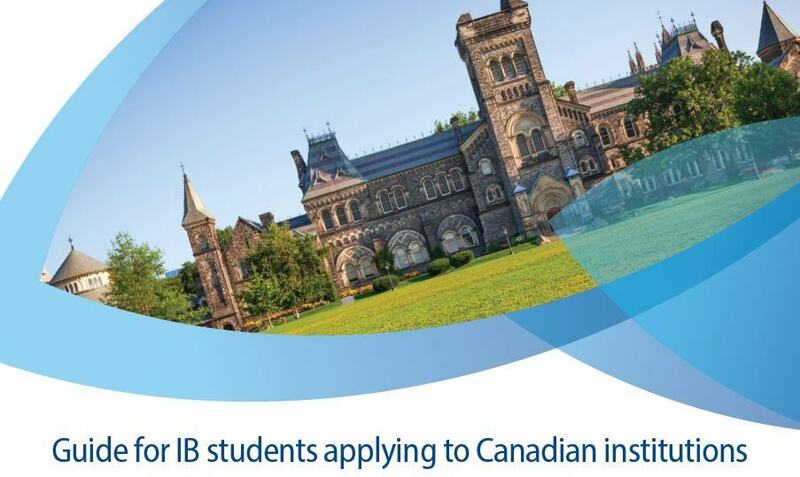 Understanding how the IB Diploma Programme is recognized at university systems around the world can be a daunting task. 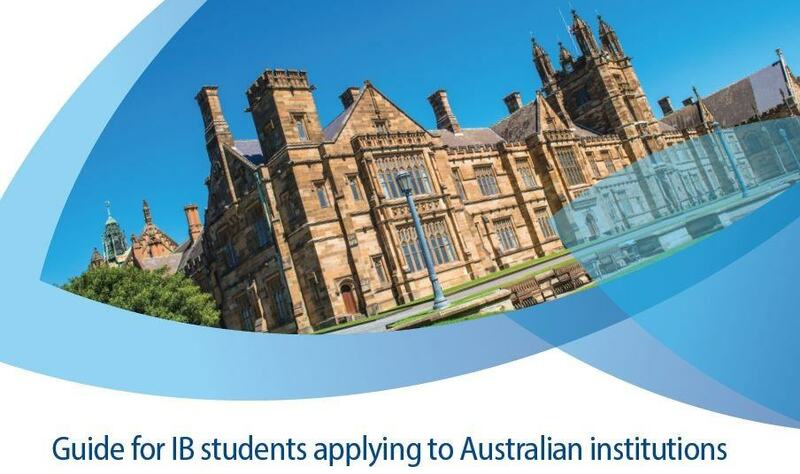 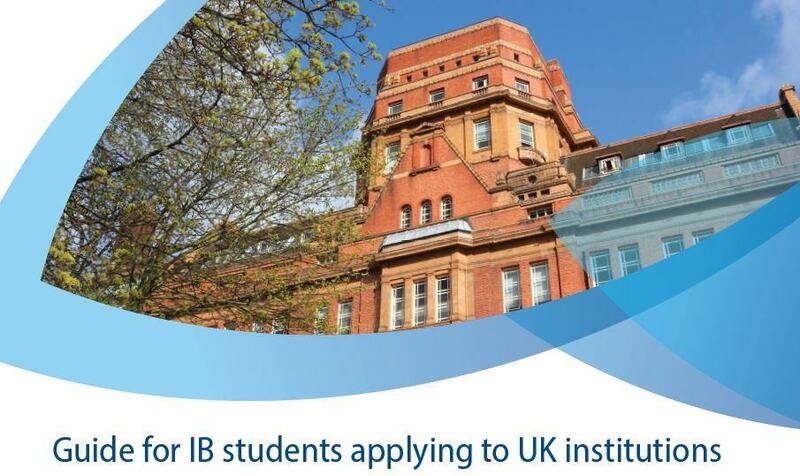 If you are applying to universities from abroad, the IB has seven new guides to help parents and students understand the basics of university entrance in these countries. 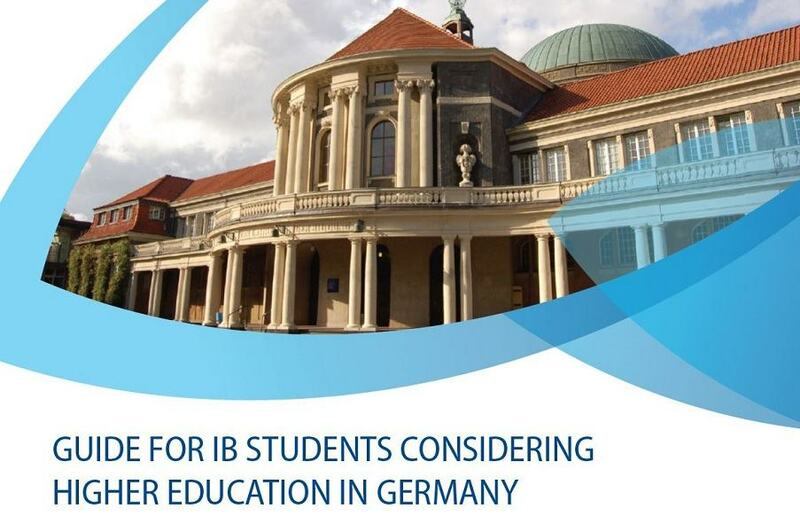 IB World Schools are encouraged to share these documents. 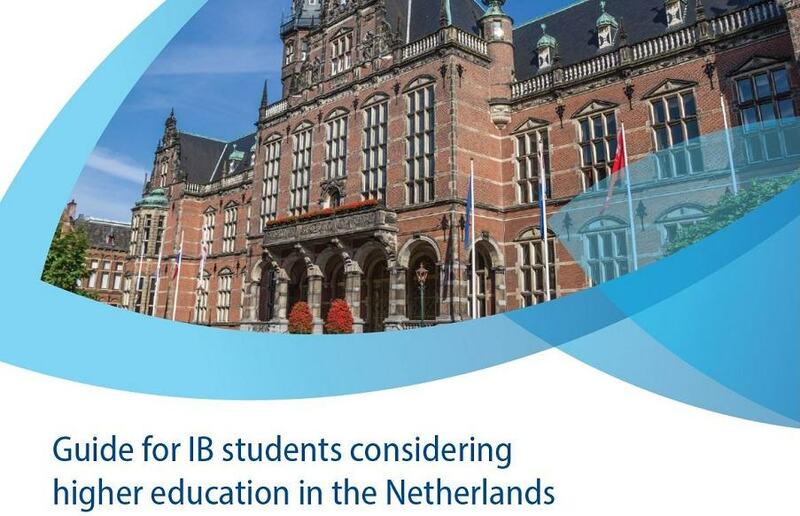 Our list of 50 scholarships for new IB graduates. 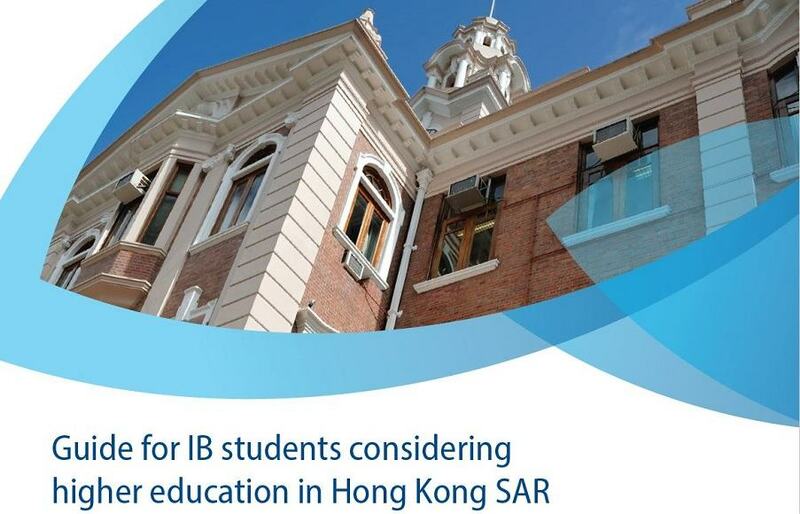 Educators may visit the recognition resource library to view and download all available resource materials and guides.